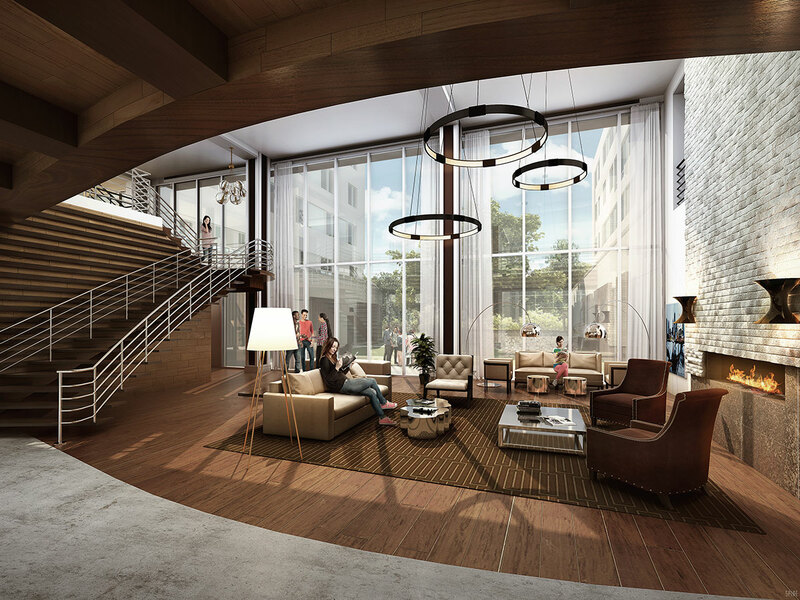 Designed by DiMella Shaffer, Fuse Cambridge is a six-story, for-rent multifamily development, consisting of 201,689 square feet and 244 units. The 2.7-acre site is located in Cambridge, MA, adjacent to the Alewife Reservation, a unique natural landscape in an urban setting. The site is also situated in close proximity to a mass-transit hub and an extensive network of bike and walking paths. 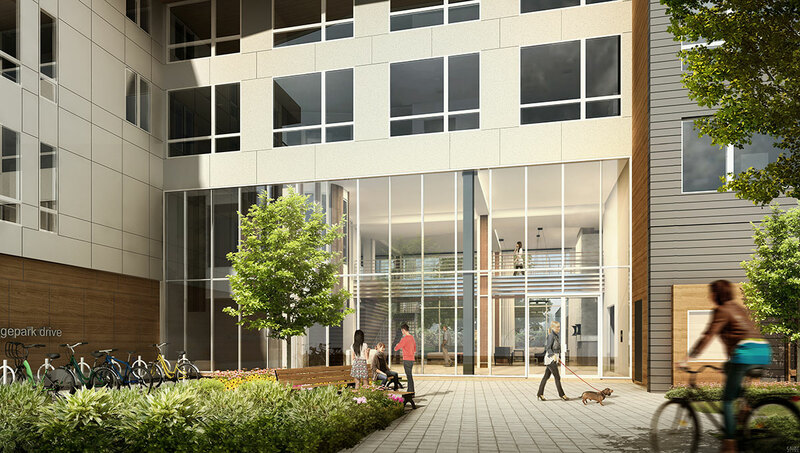 Fuse has a dynamic front entry and landscaped courtyards that provide dramatic visual connections to the Alewife Reservation and beyond. Construction began in 2013 and was completed in 2015. Hines sold the project in March 2018.